If you have a hearing loss, you’re not the only one affected. It touches your friends, family members, and everyone who tries to communicate with you. When you don’t hear well, your professional performance, your personal relationships, and your quality of life can suffer. With a hearing loss, you may seem unresponsive or disinterested to others. Your family members may be frustrated at your lack of attention, or by having to repeat things again and again. You miss out on hearing the beautiful sounds all around you. And because you can’t hear sirens, alarms, oncoming cars and other warning sounds, you may even be putting yourself in danger. When properly fitted, hearing aids can correct your hearing and return you to a full life. Since 1959, Kerr Hearing Aid Center has been the trusted hearing aid provider in Springfield, Illinois. Schedule an appointment today and let us help you return to a more rewarding life. 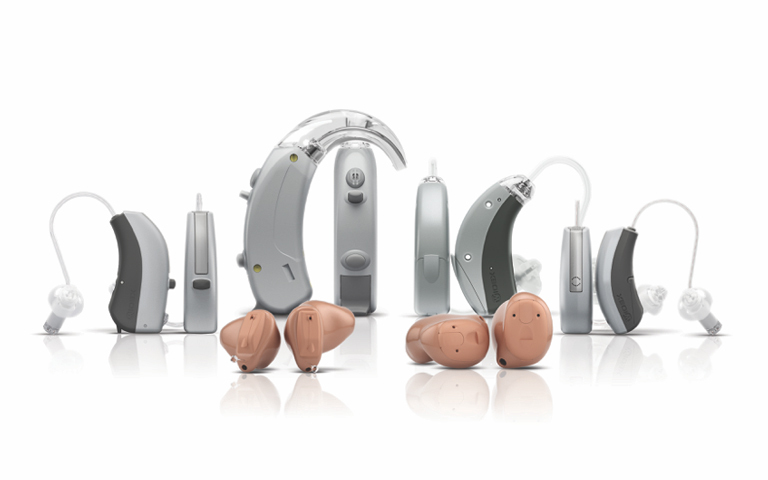 We offer models from a variety of hearing aid manufacturers! 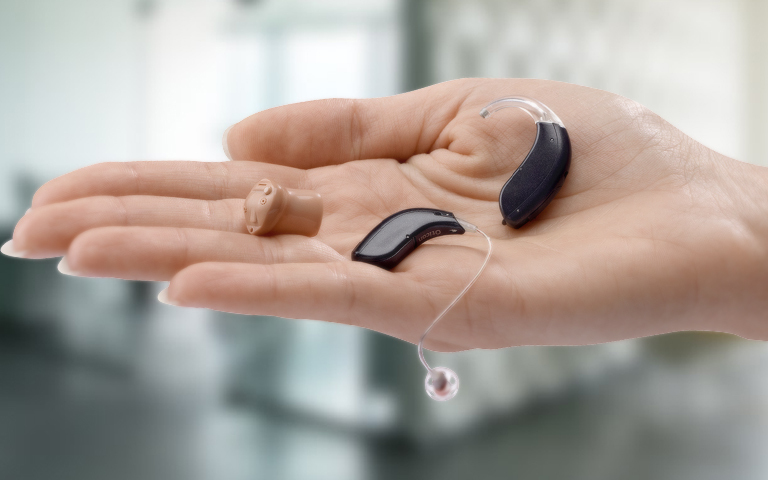 Hearing aids available in several styles!